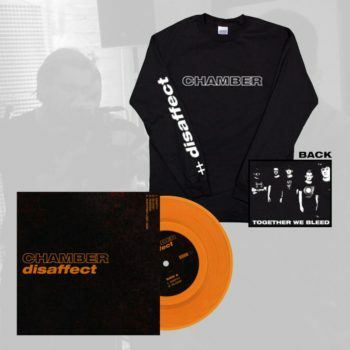 View cart “Chamber – Disaffect 7″ Vinyl” has been added to your cart. 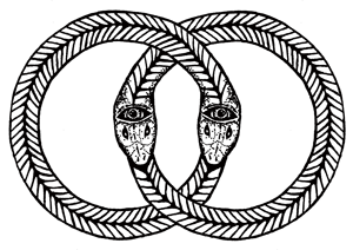 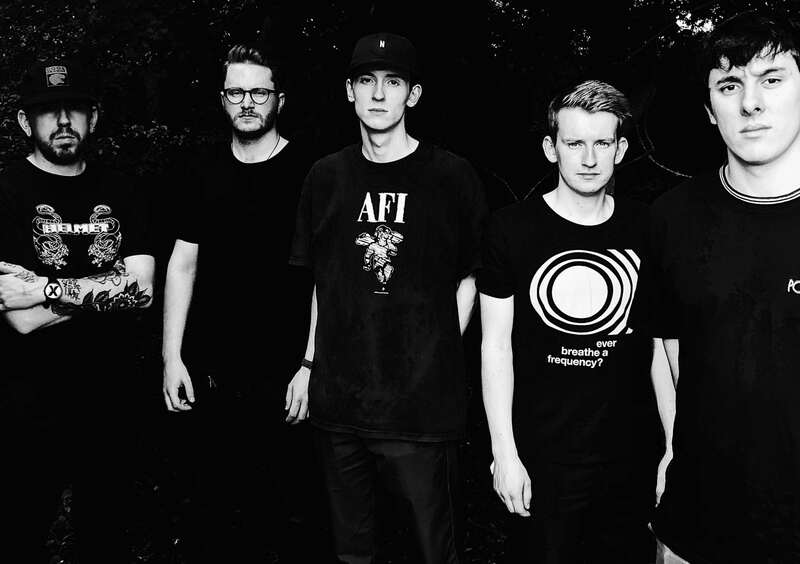 Chamber bring the gravity with this powerful dose of uncompromising UKHC. 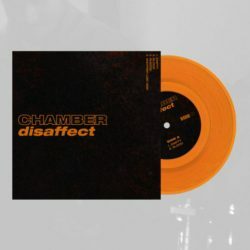 The Disaffect 7 inch vinyl is a limited run of only 300 units, pressed on transparent orange wax. 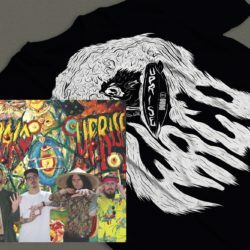 Only 30 long sleeve shirts available as part of this bundle too. Order the Chamber Disaffect vinyl and get an instant digital download of the tracks. 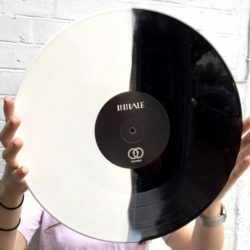 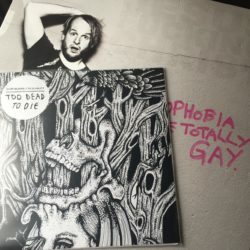 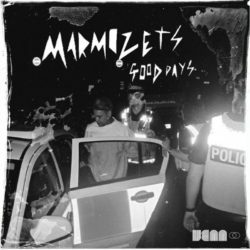 The vinyl itself will be shipping from mid August.